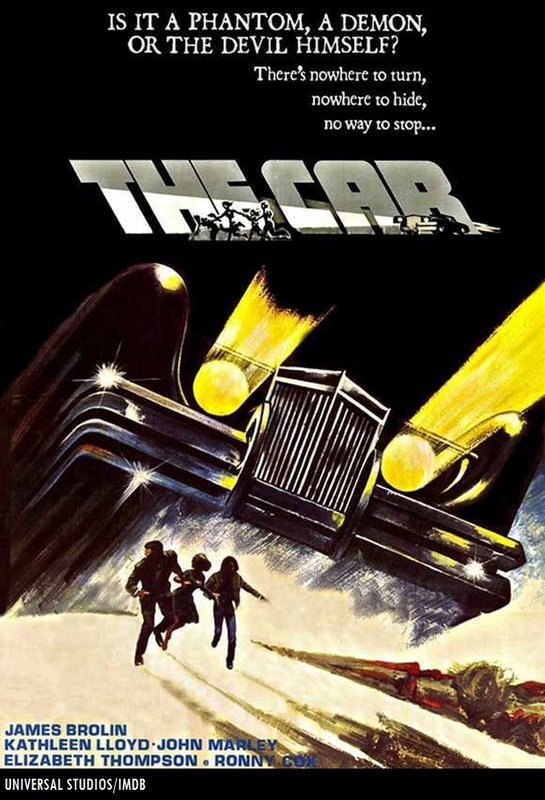 According to the American Film Institute’s database entry for “The Car,” the original working title for the film was known as “Wheels.” The screenplay was written by Michael Butler and Dennis Shyrack. According to IMDB’s trivia portal on “The Car,” automobile customizer George Barris worked on a modified version of the 1971 Lincoln Continental Mark III for the feature. The customized automobile design was requested by Silverstein, who asked Barris to give the 1971 Lincoln Continental an “evil” look. According to Turner Classic Movies’ trivia section on “The Car,” Barris’ workshop built several modified fiberglass versions of the Lincoln Continental Mark III for filming (in addition to the main “evil” vehicle). 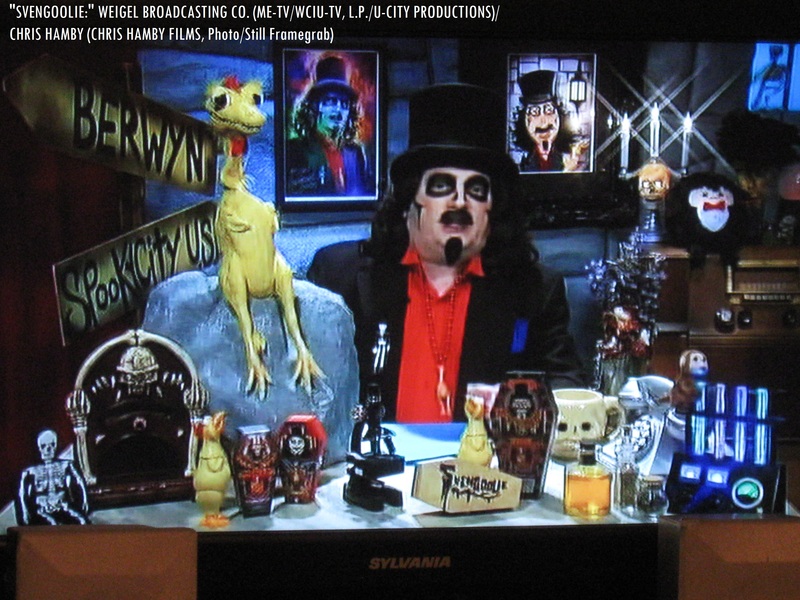 Be sure to watch Svengoolie’s showcase of “The Car” (1977) this Sat. on Me-TV! With a mix of chills and thrills (along with Svengoolie’s interesting facts about the feature, Doug Graves’ song of the night and Kerwyn’s mail call segment), you will not want to miss out on Sven’s showcase of “The Car” this Sat. evening on Me-TV! In the Hanover/Gettysburg/York, Pennsylvania area: WGAL-TV 8.2/Comcast 248 (Sven is also time-delayed on WGAL-TV 8 due to their 10 p.m. newscast on their Me-TV sub-channel). Happy Fourth of July to all fellow fans of Sven and classic/cult film from “Silver Screen Reflections!” Have fun, be safe, enjoy the Fourth and drive carefully! –C.H. Questions/Comments on “Svengoolie” or “The Car” (1977)? Drop a line at the comments section!